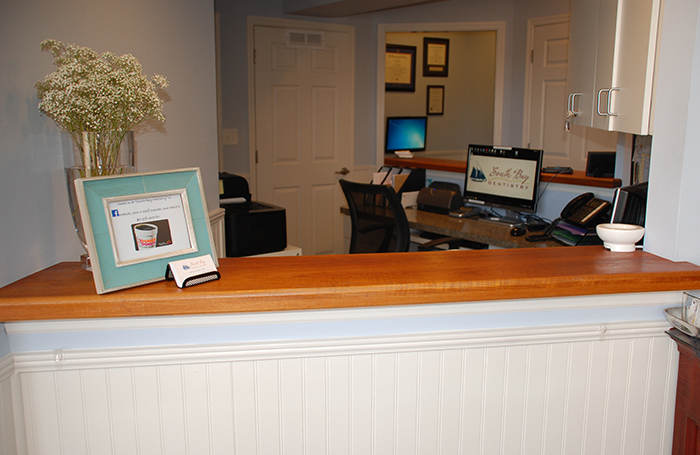 If you ever feel worried about cleanliness in dental offices, we understand your concern. That’s why we exceed the American Dental Association (ADA) and OSHA recommended standards for cleanliness and safety—we go above and beyond for you! 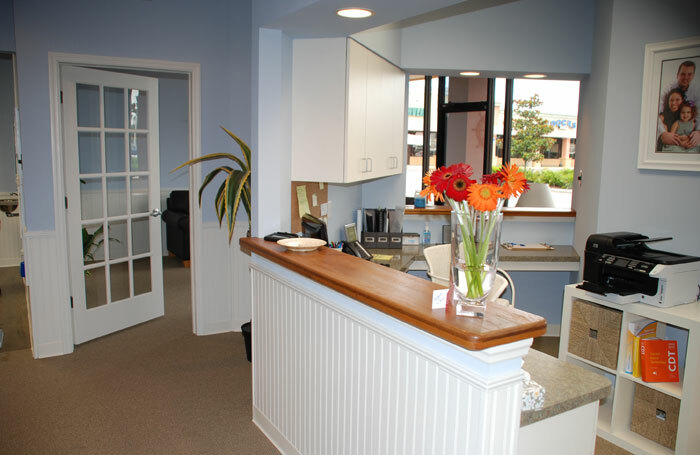 Our office is equipped with a dedicated area with state-of-the-art sterilization technology where every instrument is wrapped, disinfected and made ready before your visit. We also sanitize each room between patients. You can rest easy knowing that your safety and comfort are our top priorities! 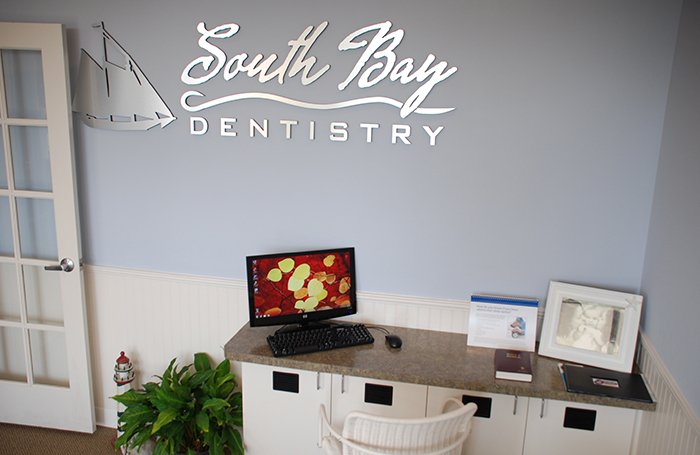 We take great pride in the fact that every detail of our office was designed with patient comfort and convenience in mind, from the beverage station and internet bar to the HDTVs above each dental chair. NASA engineers were consulted for the design of the treatment rooms to ensure maximum efficiency. This is an office like no other. 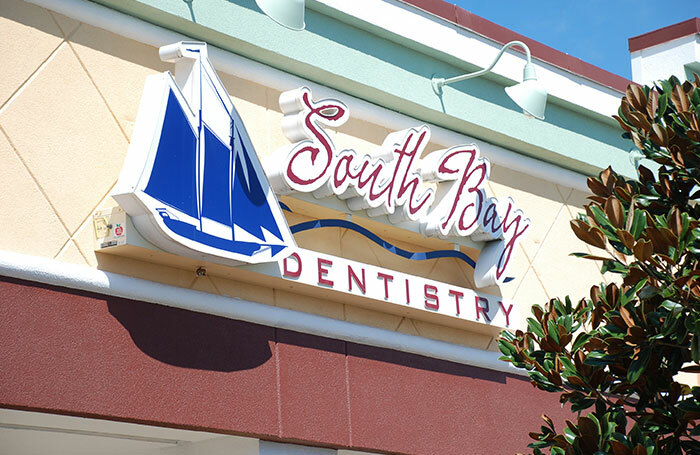 Our office is conveniently located off of US Highway 41 North in Apollo Beach. Drop in or give us a call today to schedule an appointment! From the moment you walk through the door, our friendly and helpful team will ensure that your visit is pleasant, efficient and stress-free. Every detail is important to us! 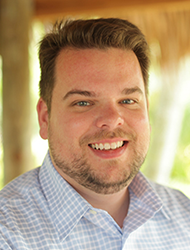 Our team is knowledgeable and efficient, and will make sure that the check-in and check-out processes are as smooth as possible. 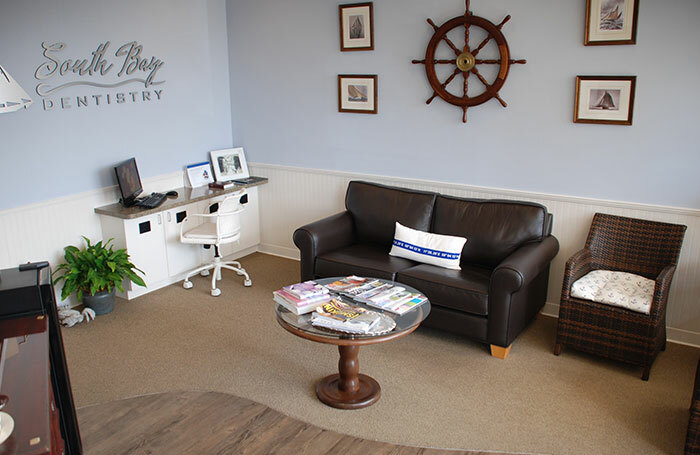 If you arrive early for your appointment, relax and enjoy a magazine in our reception area. We know you’re busy, and we strive to run on time so you won’t be kept waiting. Catch up on emails, browse your Facebook newsfeed, or just surf the net while you wait. Stay connected to work, friends, and family with the computer in our reception area. Thirsty? 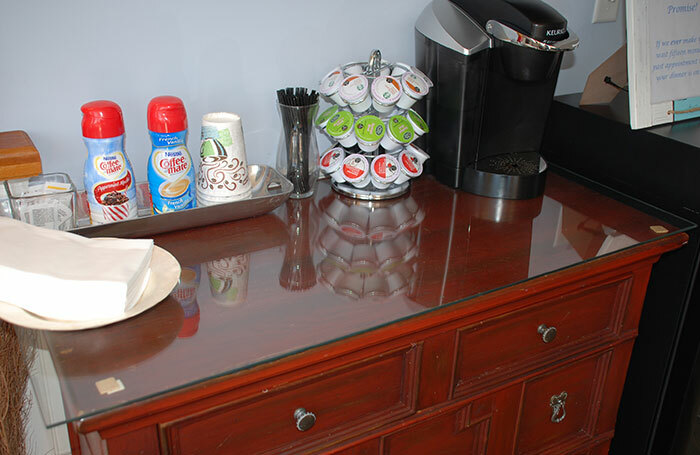 Grab a hot cappuccino or a refreshing cold drink at our beverage station. 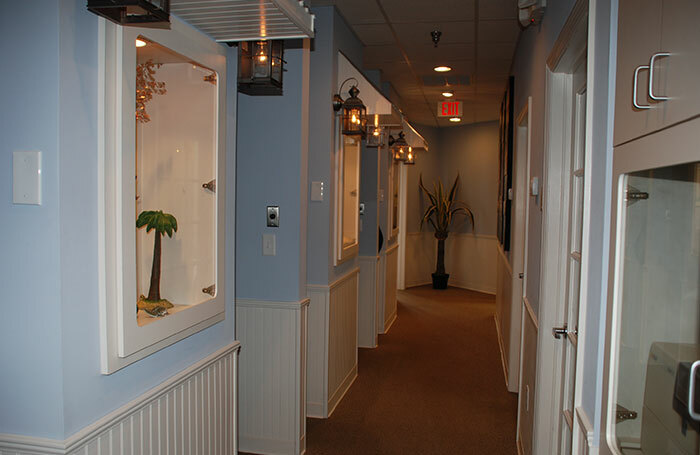 Dr. Belof wanted to have a little fun with the office, so he chose an Olde Florida cottage theme, complete with a hallway that mimics Key West storefronts. 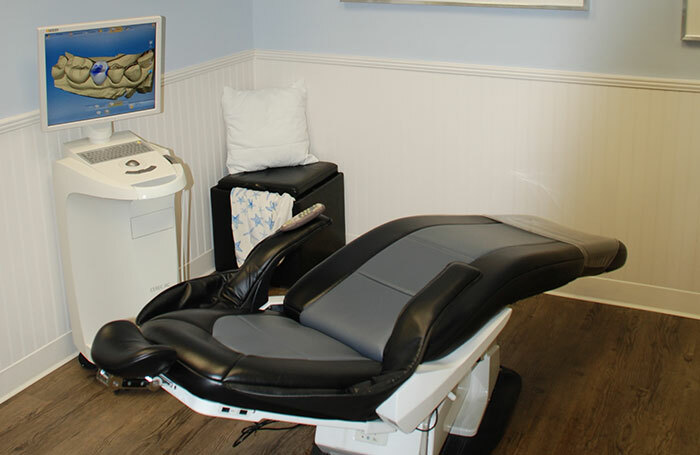 Our treatment rooms were designed to be soothing and comfortable, especially our memory foam dental chairs. Wrapped in ultra-leather with built-in heating and massage, these might just be the most comfortable dental chairs you’ve ever experienced.